Lots to do in Michigan this year. 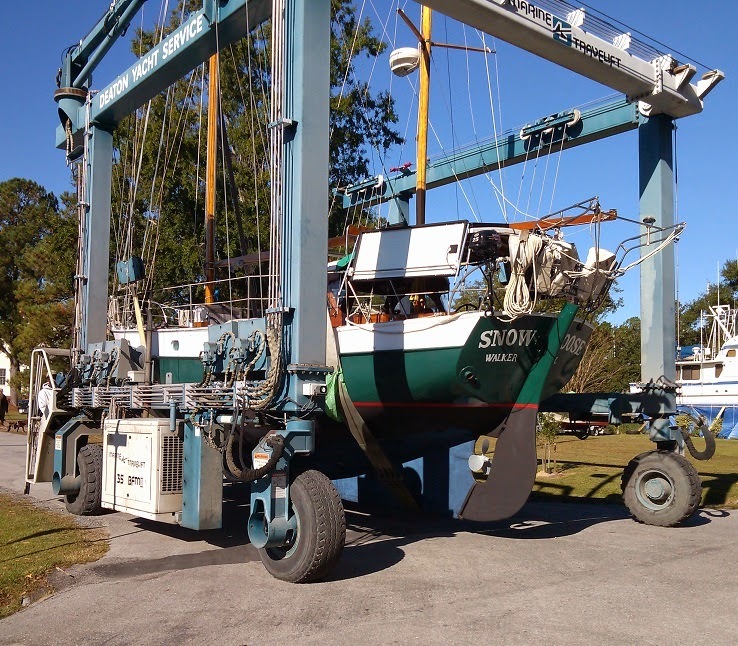 The Goose is high and dry for the summer and has survived the near miss by Hurricane Arthur which brushed the coast of NC where the Snow Goose is stored. 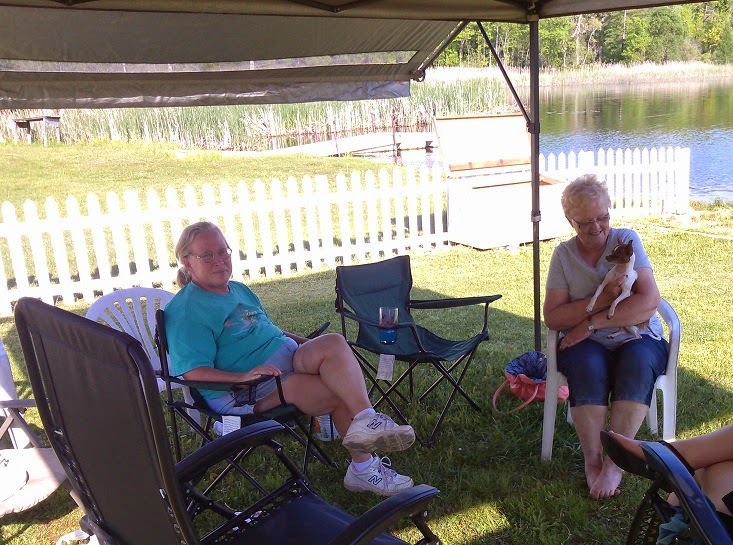 Anna has taken up gardening for her clients again and is enjoying our "pavillion" down by the lake with her friends. 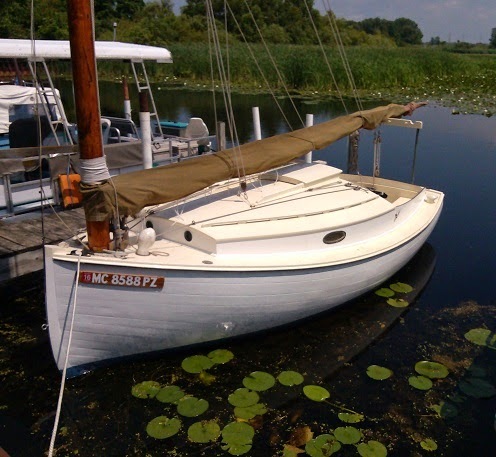 I’m deep into contraction jobs but finally had time to put Ginger, our little “cat” boat finally went back into the water and we had a marvelous sail the other day. 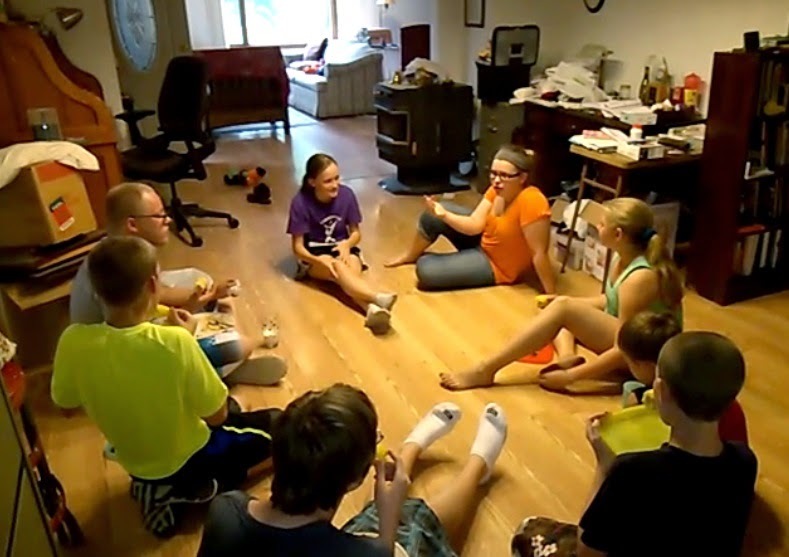 Now that we live on a lake, the grand kids beg to come up to see us and to stay the night. 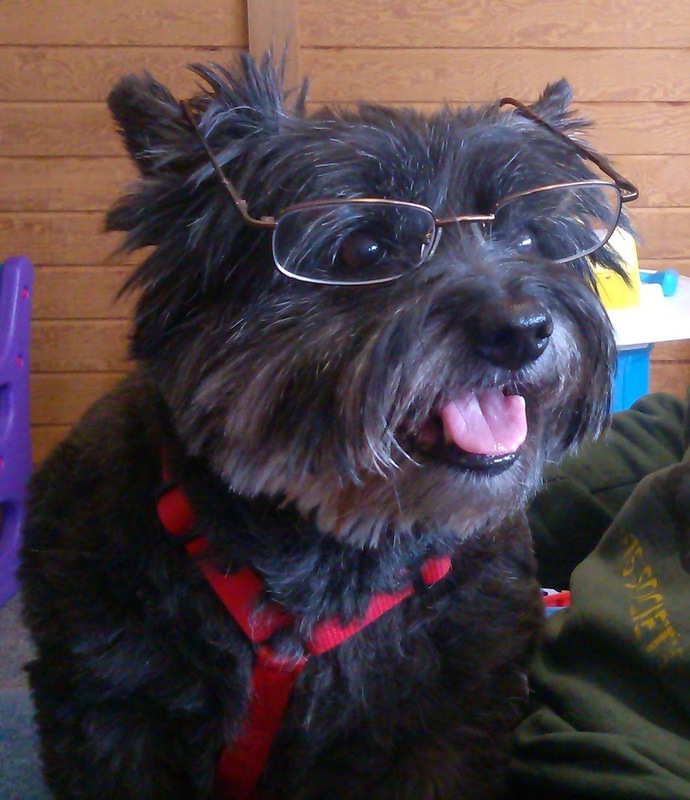 Oh, and we had to get reading glasses for Edie, she is now 14 years old and couldn’t read the labels on her pill bottles anymore. Woof!, old age ain't no fun!